Last night I was chatting with a friend and we were reminiscing on fun times we had. We then talked about how it seems like so long ago since these events, and that so much has changed. 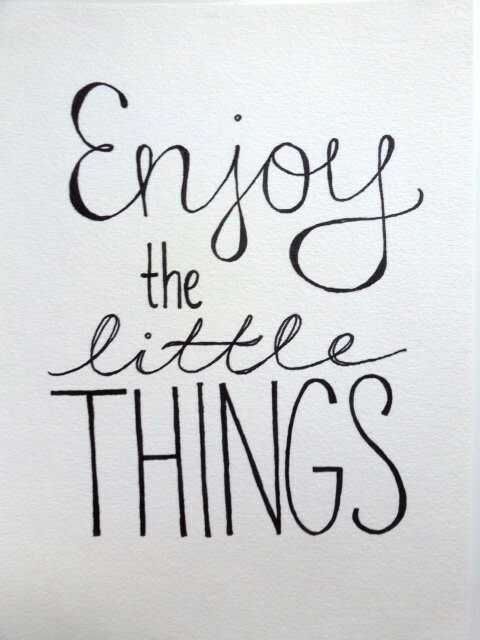 Time really goes by so fast, all you can do about it is enjoy the little things to the fullest.